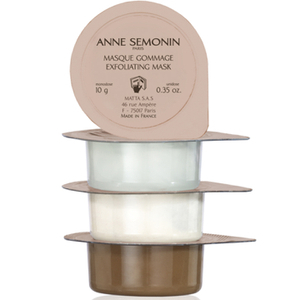 If luxury skincare is your vice, Anne Semonin is a brand that you need to discover! 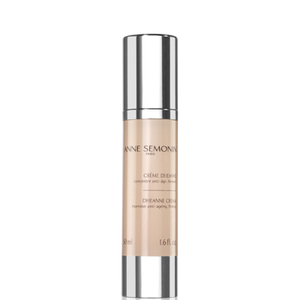 Their goal is to visibly enhance your skin's radiance by nourishing, nurturing and revitalising to reveal a new fresh, soft layer of skin. 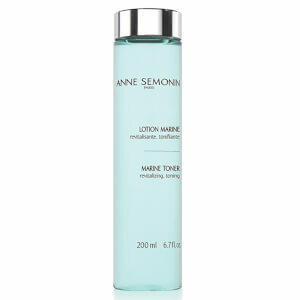 Anne Semonin is made to measure skincare. The collection is designed with the knowledge that every person's skin is unique and changes daily. 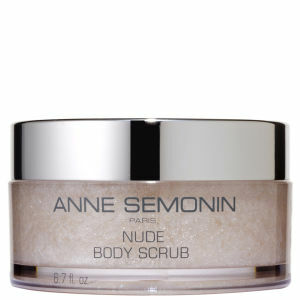 Why Do I Need Anne Semonin Skincare? Our skin is affected by different aggressors daily. We deal with stress, hormonal changes, changing environmental conditions and more. Your skincare should be tailored to those ever-changing needs so that you can give your skin the chance to be at its best as often as possible. 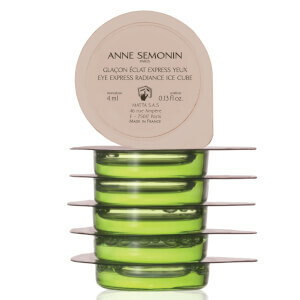 The Gel Mask by Anne Semonin is designed to cool and recharge tired and dull looking skin. 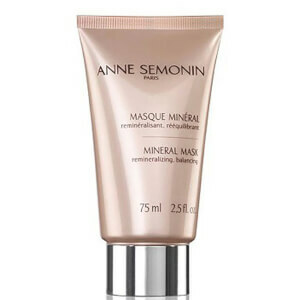 Suitable for all skin types and packed full of vitamins, this mask will improve skin's elasticity and add a super radiant glow for a renewed complexion. 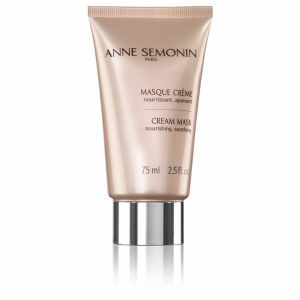 We love to treat our skin to this on a lazy Sunday afternoon! Your skin can react quite drastically to a change of environment, hormones and stress, especially the delicate tissue around your eyes and lips. 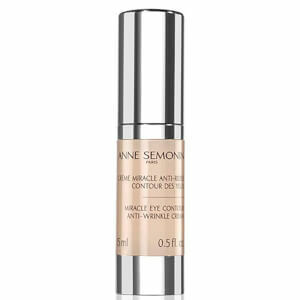 Applying the Anne Semonin Tissue Serum each night around the eye and lip contours will help to regulate your skin's moisture levels and strengthen the delicate tissue. 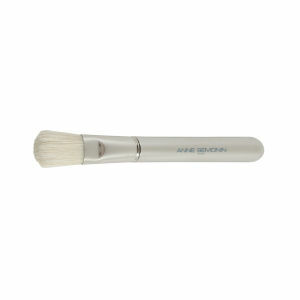 These pretty odd looking sponges are created to help ensure your makeup applies flawlessly. Once they're held under running water, they will expand so you can use them to gently cleanse your face and neck, ensuring a smooth surface for makeup application!